Simply simply sign up for emails at the bottom of the page on their site and receive exclusive offers and special updates for lucy stores. Print and get 30% off everything at lucy stores. 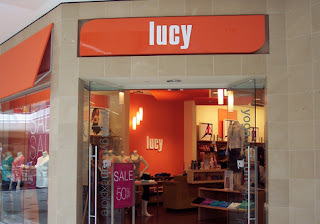 Lucy stores are celebrating memorial day weekend by offering their customers a 30% discount on sale items. In store offer, receive an extra 30% discount on sale items in-store. Coupon is not necessary. Lucy is a Women's active wear retailer that offers a full line of athletic active clothing such astops, bottoms, leggings and more.